We’ve got a trio of screenwriter stories to bring to you today. First up, Burn Notice co-executive producer Craig O’Neill is making his first foray into feature films. Deadline reports that O’Neill has been set to rewrite Warner Bros.’ remake of The Count of Monte Cristo. Based on the classic revenge novel by Alexandre Dumas, the film is titled Cristo and is “a futuristic re-imagining” of the tale. 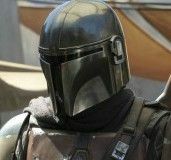 The project was first set up based on a spec script by Ian Shorr, and now it looks like WB is looking to have O’Neill take a pass at the screenplay. Dumas’ story is fantastic, but it’s quite dense and tough to fit into one feature film. I’m interested in hearing what this “futuristic re-imagining” entails and how far it veers from the source material. With an adaptation like this, I’m hoping the script just maintains the basic plot, then spins it off into something original and unexpected (laser fights!). Hit the jump for news regarding an adaptation of the bestselling novel The Art of Racing in the Rain starring Patrick Dempsey and a coming-of-age original screenplay from scribe Leah Rachel. 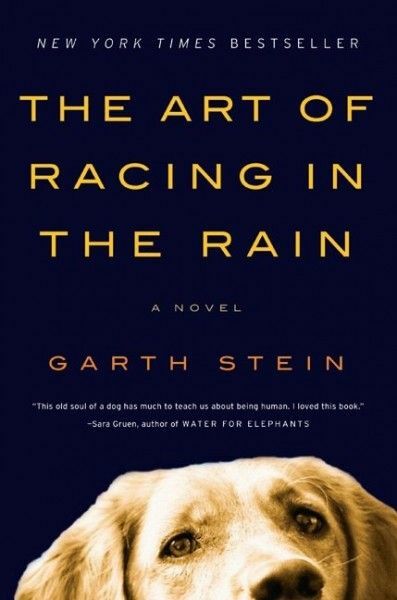 Additionally, Universal is moving forward with a feature adaptation of Garth Stein’s novel The Art of Racing in the Rain, with Patrick Dempsey attached to star. The book is told from the point of view of a dog named Enzo, as he watches his beloved owner Denny Swift struggle through life. Swift is a professional race car driver, and Enzo spends his days envious of his owner and waiting until he can be reborn as a man. I’m not entirely sure how the movie is going to work. It can either go the Marley and Me route and tell the story of a family using the dog as a steadfast time-marker, or it could be a faithful adaptation complete with dog narration and a canine who watches old racing videos. So Racing in the Rain may either end up a forgettable family drama or THE BEST MOVIE EVER. THR reports that Mark Bomback has been hired to pen the adaptation. The scribe’s previous credits include Live Free or Die Hard, Unstoppable, and Race to Witch Mountain, and he’s recently been working on The Wolverine, Jack the Giant Killer, the remake of Total Recall, and the 24 movie. In other words, the guy’s been a little busy. Finally, Mandate Pictures has optioned the original screenplay The Young, The Hot, And The Bothered. The script was written by Leah Rachel and is described as a “coming-of-age comedy about the delusion, desperation, and absolute euphoria of first loves.” Dan Jinks (Milk, American Beauty) is producing, and he says the script has the potential to become “a touchstone movie for a generation” in the vein of American Graffiti and Sixteen Candles. Rachel recently sold two pilots—Starf*ckers to HBO and BAMFS to ABC—and just yesterday we reported that she’ll be handling the feature adaptation of the teen-centered afterlife novel Here Lies Bridget.